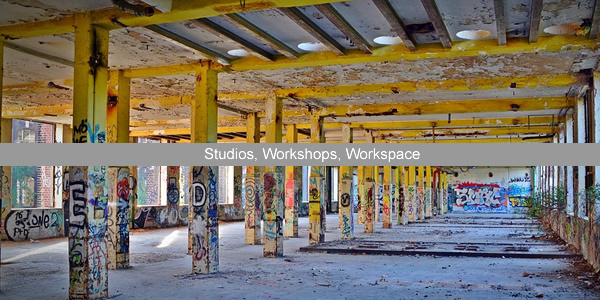 The BIGbleu selection of the best workshops for rent in London - studios, light industrial units and bench space. 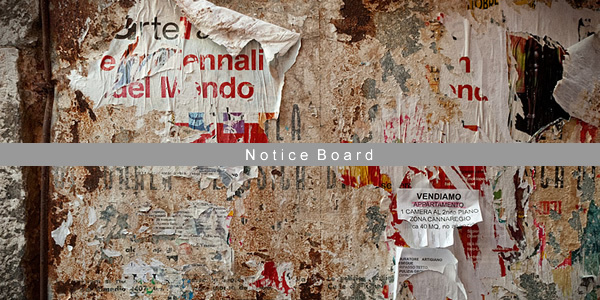 The BIGbleu Notice Board for registered Users. Use this space to sell your surplus materials, equipment, tools, seconds and more. It's free to use. 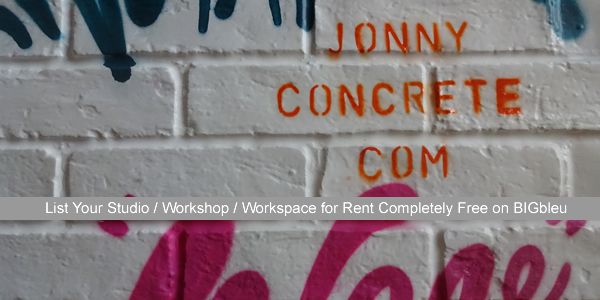 It's completely free to advertise your London workshop for rent on BIGbleu. We would be v pleased to help. Just contact us and we'll arrange the listing. There are no catches, we promise! 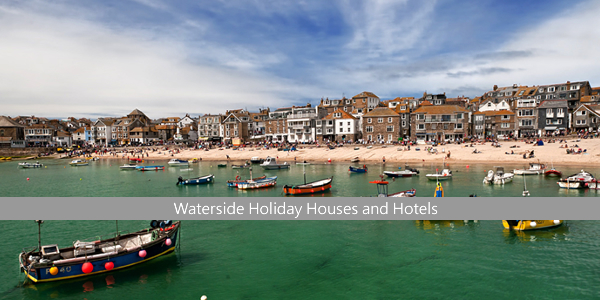 The BIGbleu list of waterside holiday houses and hotels. A bit of a random section for Bb, but a nice break from the chippy's shower.